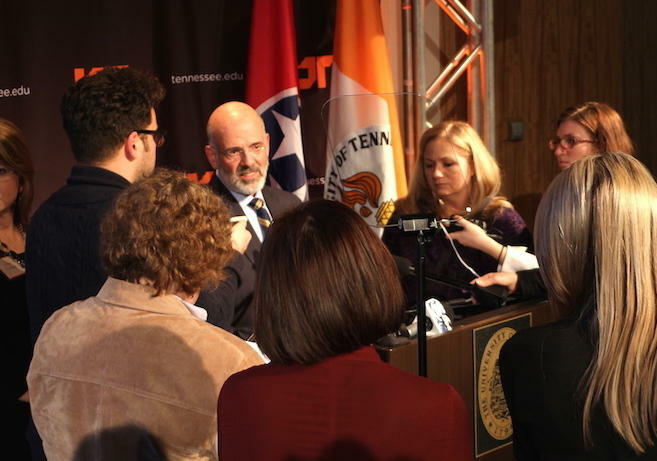 Joe DiPietro oversees the entire UT system, which includes its flagship campus in Knoxville. That's a topic that has been a bit of a lightning rod with conservative lawmakers in recent years. They have repeatedly berated the Knoxville campus for funding sexual awareness programming, and they de-funded its diversity office last year after it wrote a blog post advocating for gender-neutral pronouns and religion-neutral holiday terms. This month, when one lawmaker filed a bill that would require public colleges to create a free speech policy, he strongly implied that UT was not welcoming of conservative viewpoints. 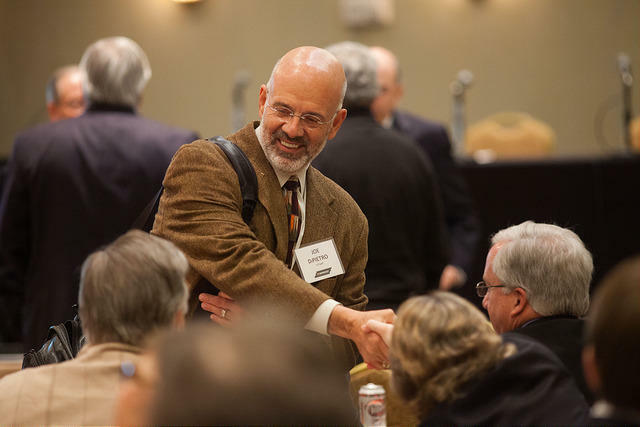 So if system president Joe DiPietro wants to push diversity initiatives, how can he first de-escalate tension at the legislature? "Number one, don't stop talking," he said. "Number two, keep your patience. Number three, try to keep making them understand why this is important and why we are not drifting one direction or not on the liberal/conservative pendulum." DiPietro says he tries to convince lawmakers that employers want students who are exposed to different cultures. Meanwhile, he also will point out that the UT system has kept tuition increases to a minimum, and its flagship campus in Knoxville has seen a consistent rise in students graduating within four years. 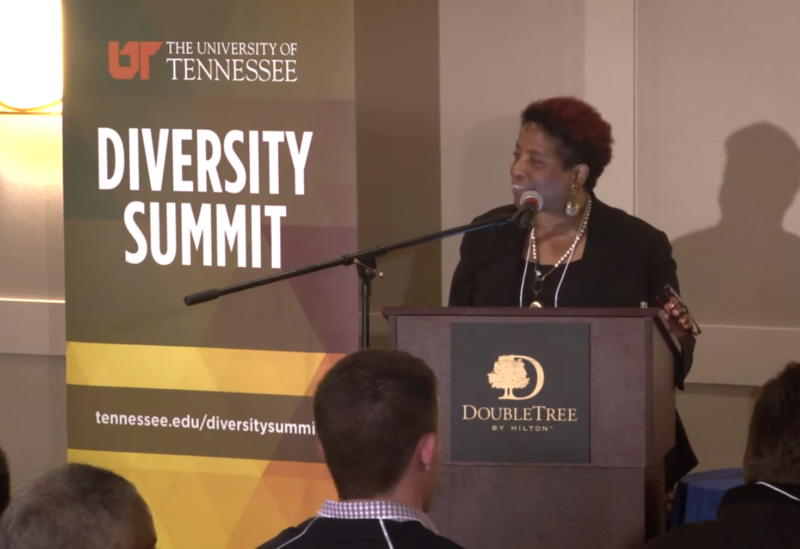 The head of the University of Tennessee system has appointed an adviser to focus on increasing diversity across UT campuses. After several recent incidents attracting bad press to the University of Tennessee, including a lawsuit over its handling of sexual assault cases, the president of the UT system defended its track record in a speech Tuesday. Tennessee Gov. 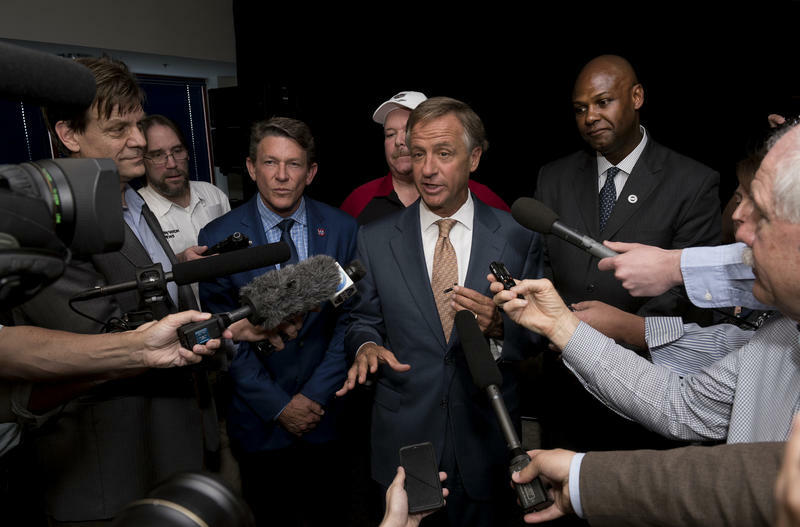 Bill Haslam is refusing to sign two more measures passed this spring by the state legislature. Both will still go into effect. But Haslam is accusing lawmakers of micro-managing other government agencies. 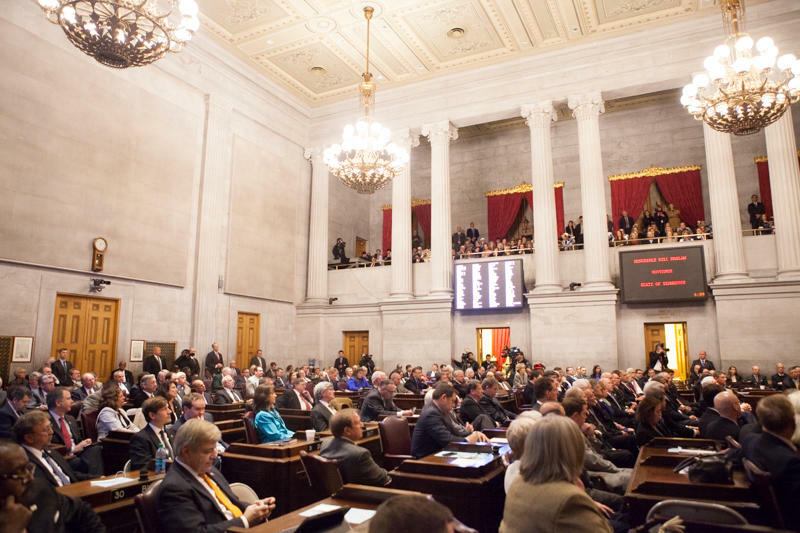 State lawmakers resolved one of the biggest controversies of this year's session by voting to strip funding from the University of Tennessee's diversity office and divert the money into minority scholarships. Legislators say the move will send a message to UT's Knoxville campus, without permanently damaging its efforts to promote diversity.